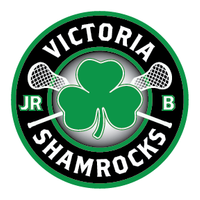 The Victoria Junior A Shamrocks are pleased to announce drop-in lacrosse sessions in Victoria. Sessions will take place at Eagle Ridge starting Monday, January 14th, 2019 from 6:30-8:00 pm. Cost is $30 for 6 sessions. Here is a list of the dates that the sessions will take place. 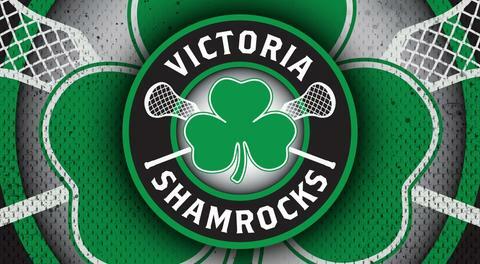 March will be the start of training and tryout camps which will be two days a week. 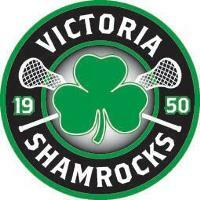 Learn from current Junior A Shamrock coaching staff and Shamrock players. On floor evaluations, high tempo technical drills and a lot of on floor experience with high calibre players and coaching staff. This is an excellent opportunity to assess your own skills and abilities, and learn how you can grow and develop. This will help prepare you for upcoming camps and team tryouts. If you have any questions or concerns, please contact me at this email or the number below. We look forward to seeing you out there.